Nancy Nazer joined Rogers in July 2014 as Senior Vice President, Organization Development. She brings over 20 years of experience in the areas of organizational and leadership development in large organizations, across multiple industries. In her role, Nancy leads 300 learning professionals focused on driving organizational performance through proven talent and development strategies. Since joining Rogers, Nancy has supported her team to develop and deliver top learning, career, and leadership programs which have been recognized with awards from Brandon Hall Group, Learning!100, and the Institute for Performance and Learning. 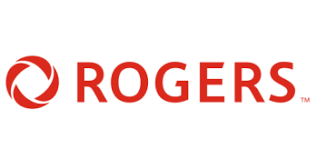 Her work has also helped differentiate Rogers as one of Canada’s Top 100 Employers, Achievers 50 Most Engaged Workplaces, and Canada’s Best Diversity Employers. Nancy’s passion and pride is supporting and developing people. 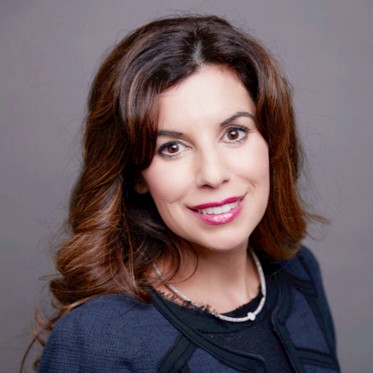 She is a champion of company values both internally and externally, and is a certified coach who provides ongoing coaching and mentoring for leaders across the organization. Her dedication to her team has been recognized with a Rogers Ted Leadership Award for the value of People in 2018, and Rogers Team of the Year award in 2015 and 2016. Prior to joining Rogers, Nancy spent seven years at TD Bank leading in a number of executive HR roles in the areas of Organization Development. While there, she played an instrumental role in driving a winning people and talent agenda. Nancy also spent nearly a decade at Bell Canada where she implemented several award-winning programs that focused on growing talent. Nancy’s work has been recognized by the Conference Board of Canada, Gartner Corporate Leadership Council and the Brandon Hall Learning Awards. She is frequently published and quoted in trade publications such as HRPAO. She holds a master’s degree and a Ph.D. from the University of Toronto, and is married with two children. Check out the incredible speaker line-up to see who will be joining Nancy.